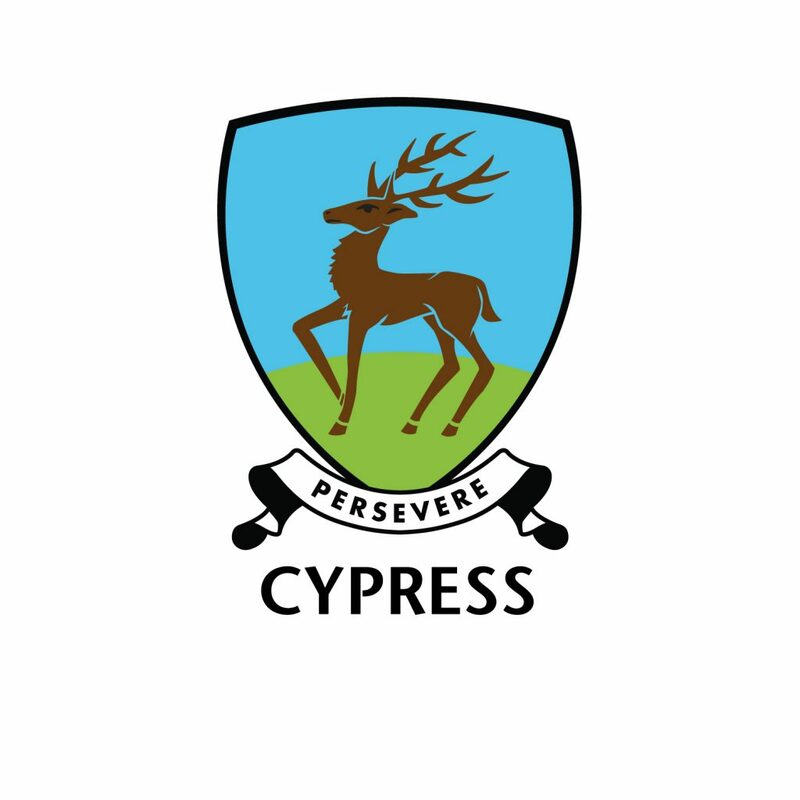 Cypress is a Primary School within the Pegasus Academy Trust spread over two sites on opposite sides of Cypress Road. We start off with “Little Cypress” where our 2 to 4 year olds are accommodated. We then have reception to Year 2 in another building on our Lower School site. 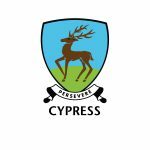 Crossing Cypress Road will lead you to our Upper School site, which houses Years 3 to 6. We are open from 7:30am to 6pm and offer wrap around care for all of these hours. We are a large, three forms of entry school and proud of our strong community.